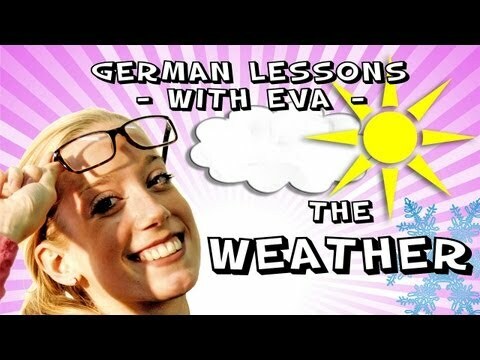 German lesson 12 - the weatherIn this lesson we'll go to Frankfurt, the financial centre of Germany and Europe, and we'll learn everything about the weather. So you will be able to describe the weather in your city. "Wie ist das Wetter?"